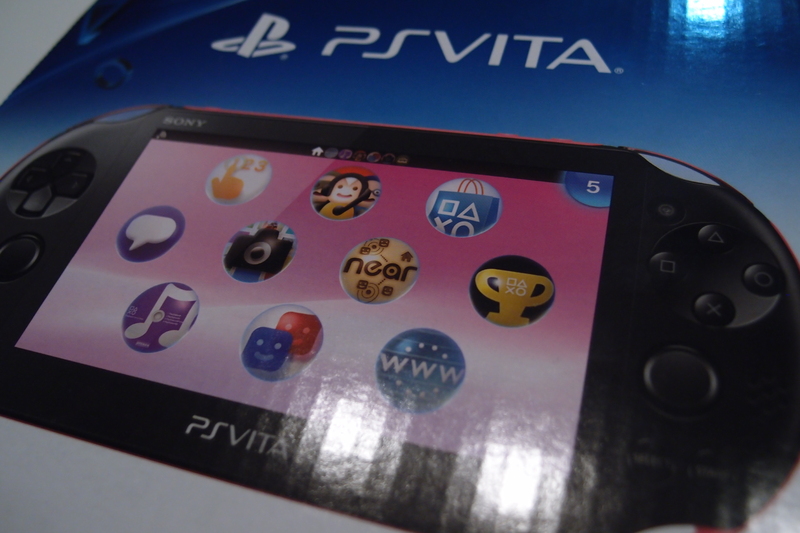 Since the PS Vita Slim was announced, I have been waiting, just biding my time, for the US release date. I had my heart set on the pink/black model or the white/blue model. As the time approached for Sony to finally announce the release date alongside the models that would be released for the US, I could not contain myself. However, my husband was worried, and with good reason. He mentioned that Sony tends to not release the colored ones outside of Japan/Asia. My heart sank! Still, I remained hopeful and waited for Sony’s official announcement and oh boy, was I disappointed. Not only was the US only getting the black model but the launch bundle was a Borderlands one, two options that I was not at all pleased with. Luckily, my husband knew I would be grumpy and pouting for at least an entire week and took matters into his own hands. 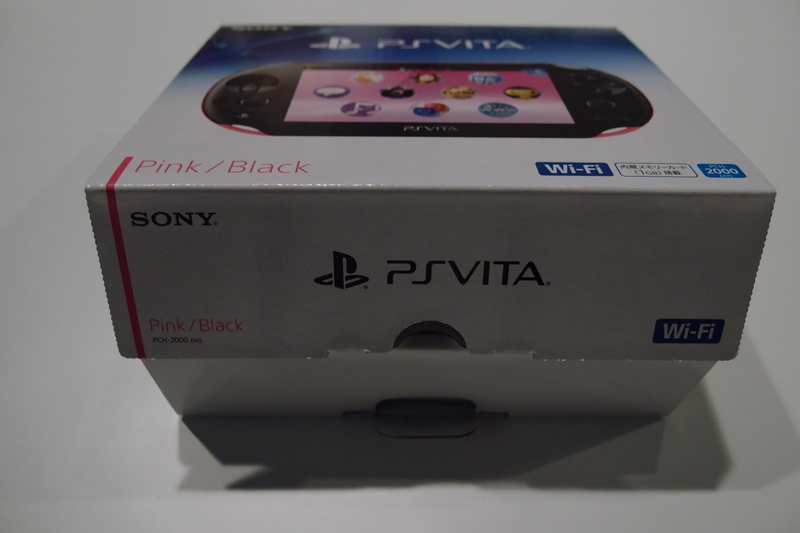 He imported the black/pink PS Vita for me for Valentine’s! Really, talk about being the king of romance [Editor’s/Husband’s note: Damn right :3. Anyway, enough about my story. Here’s what I think of this glorious handled and pictures! 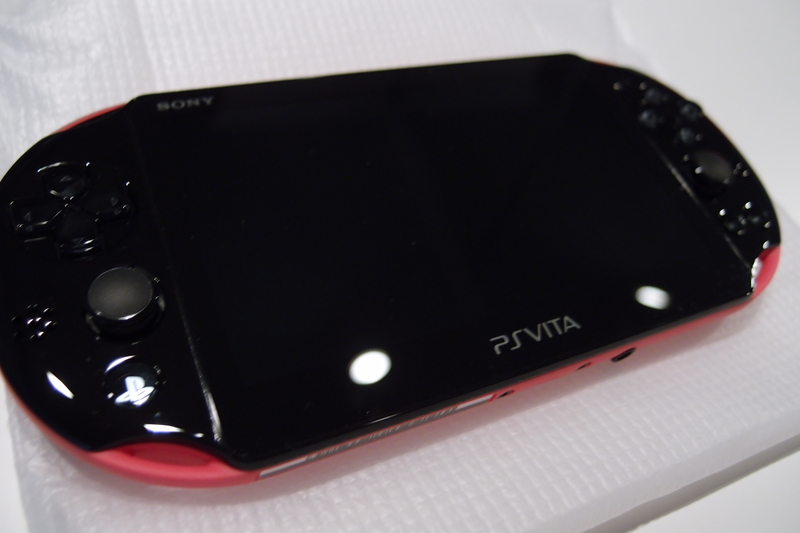 This baby is weightless, glossy, sophisticated, and overall a beautiful piece of handheld goodness. It’s noticeably smaller than the original but in a really good way. It’s not flimsy nor does it feel cheap which is something I worry about when companies try to make great products thinner. The pink is not a magenta which I was worried about. It’s more of a watermelon pink. It’s bright but not outlandishly so. Now, despite it looking sleek as heck, it has amazing grip. It controls beautifully but I won’t lie, I’ve been playing Tearaway, and I’ve been having to get used to using the back touch screen during gameplay. But that’s more of a me getting used to the new console issue. The controls do not seem to vary much from the original. I’d say the one noticeable change are the left and right triggers. 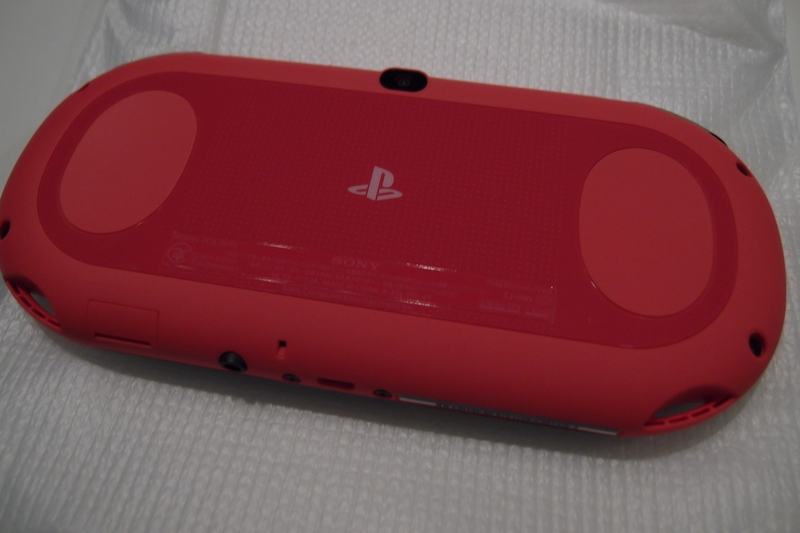 The original Vita’s triggers were more clicky and bulky in contrast to the new ones which are smoother. OH! 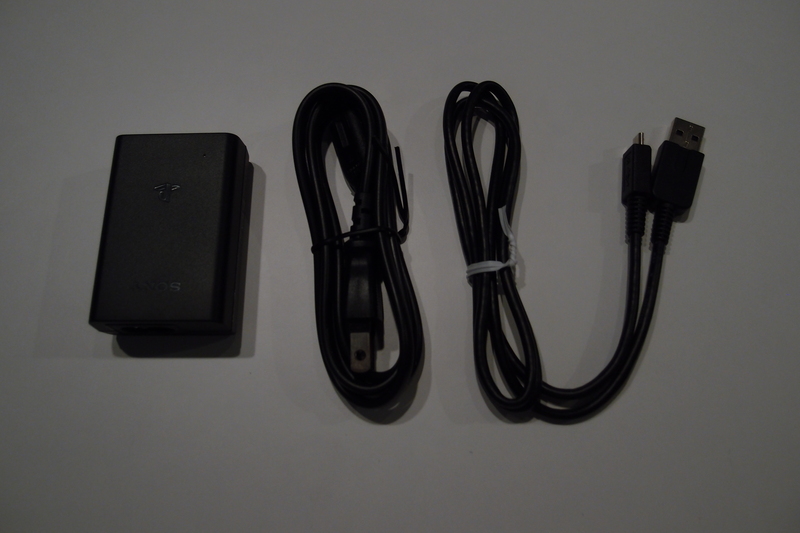 And before I forget, this baby is charged using a Micro-USB port. No more proprietary connectors! Hurray! 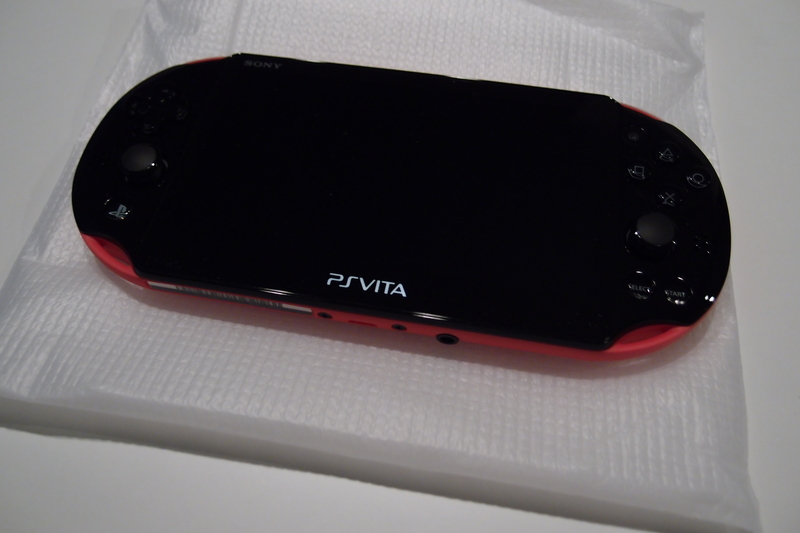 The screens are the same size (that was great since we had an extra screen protector for the original Vita! ), but I believe the original PS Vita’s screen’s colors look a little better due to it being an OLED screen (the slim is an LCD). In all honesty, I cannot really tell the difference. In the end, if you’re on the market for a new piece of gaming equipment and are considering a handheld, give Sony’s PS Vita a chance. Whether you’d prefer the old version to the new version, just get it! You won’t regret it. Oh, and don’t forget. If you have a PS3 or PS4 you can now cross-play and cross-buy many titles. 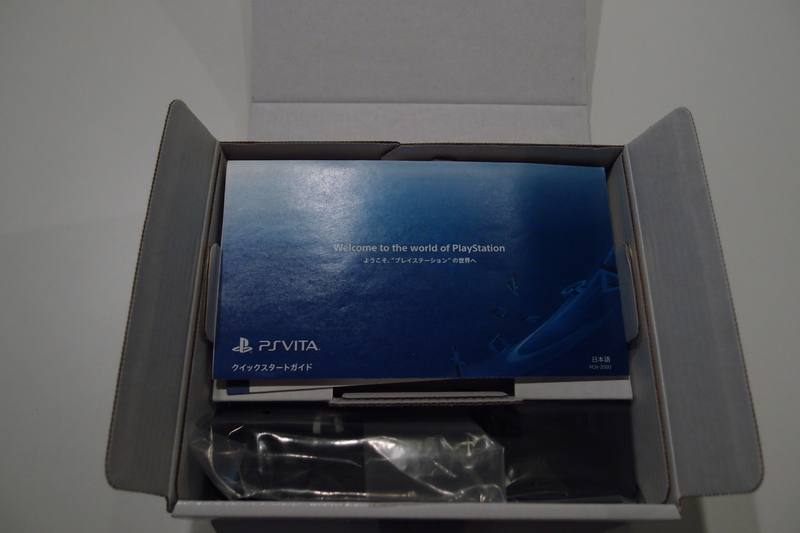 Yes, you can actually buy a game once and play it on both your Vita and on your console! It’s a no brainer! I would have thought it would be region locked since you’d have to import it. Damian explained that to me. 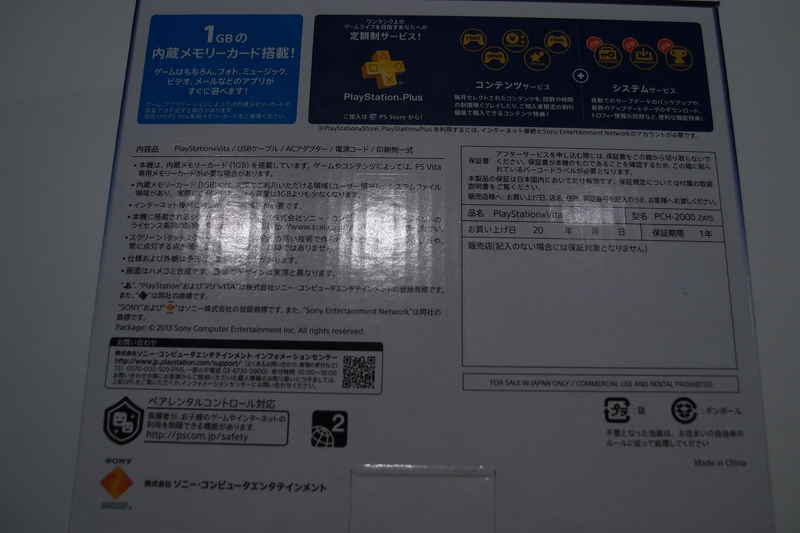 I’ve never imported anything before so I wasn’t really in-the-know when it came to the whole region locked bit. He said that Nintendo used to never region lock their handhelds and that companies usually never do. However, Nintendo started region locking their 3DS systems (which is total bull) but Sony has not. Hurray for Sony keeping it real! los miembros del grupo de esta forma he decididco echar un vistazo laa site. mis followers! Excelente website y un estilo magnifico. subsequently Majorca’s delicate white sandy beaches are because they are gorgeous as engaging. For family beach breaks the Islands supply a great escape towards dazzling sunshine and the glimmering seas of an amazing destination with no longhaul journey. your companion to have from it-all, relax and soak up sunlight. get a partners seaside trip back to consider.